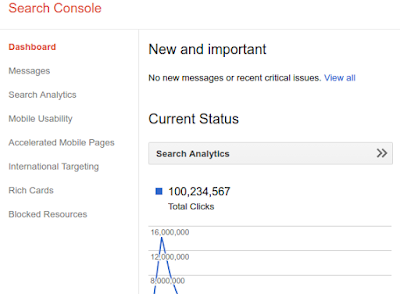 Since initially announcing property sets earlier this year, one of the most popular requests has been to expand this functionality to more sections of Search Console. Thanks to your feedback, we’re now expanding property sets to more features! Property sets help to show how your business is seen by Google across separate websites or apps. For example, if you have multiple international or brand-specific websites, and perhaps even an Android app, it can be useful to see changes of the whole set over time: are things headed in the expected direction? are there any outliers that you’d want to drill down into? Similarly, you could monitor your site’s hreflang setup across different versions of the same website during a planned transition, such as when you move from HTTP to HTTPS, or change domains. With Search Console’s property sets, you can now just add any verified properties to a set, let the data collect, and then check out features like the mobile usability report, review your AMP implementation, double-check rich cards, or hreflang / internationalization markup, and more. 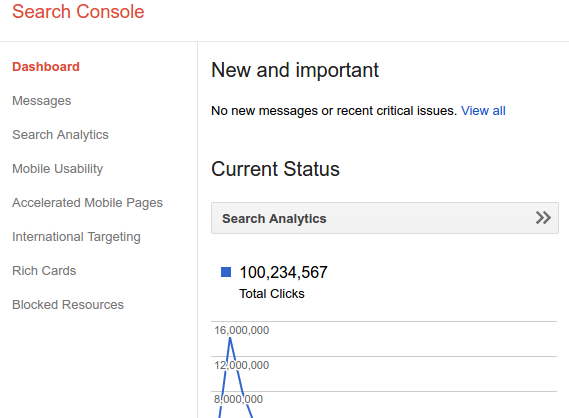 We hope these changes make it easier to understand your properties in Search Console. Should you have any questions – or if you just want to help others, feel free to drop by our Webmaster Help Forums.